To continuously, provide better healthcare for members, the Leadership helped initiate moves to bring the Union’s welfare service to its Visayas-based members. 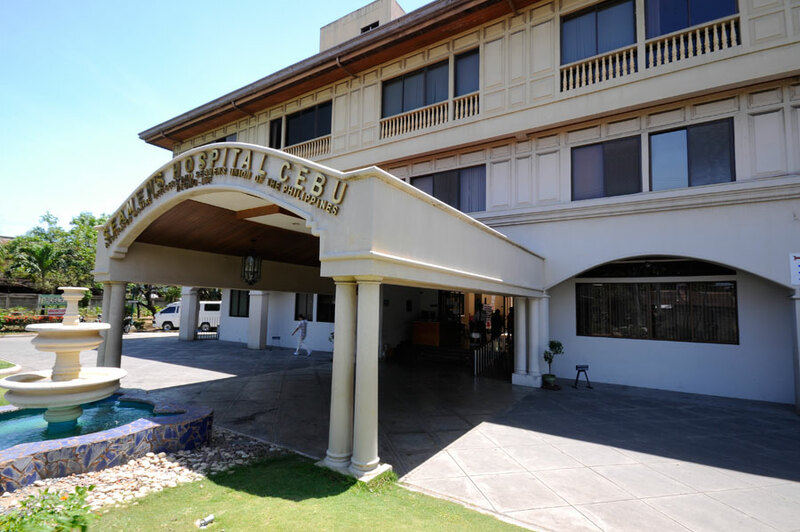 The AMOSUP Seamen’s Hospital Cebu, a 60-bed Level 2 medical facility came to operate in 1997. It replicates the architectural design of SH Manila and at the same time provides a wide range of services to the Visayas-based members. Aside from the hospital, an Activity and Wellness Center is also available in the hospital’s compound which was completed in December 2012. Engineering, Maintenance & Gen. Services Dept.